I can't wait to start tackling this project! I just know it will turn out lovely. 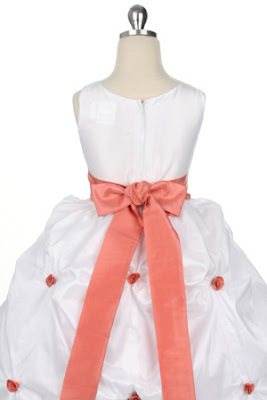 I've been wanting to make a flower girl's dress for awhile! Check out other great How-To Sewing Tutorials on BurdaStyle HERE. 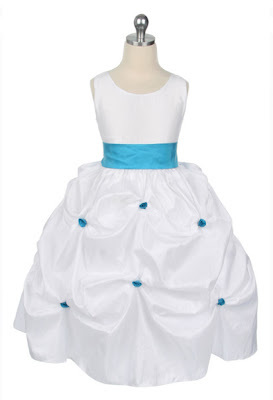 One of my current projects is reproducing this Flower Girl dress for a client. Her daughter is too small for her age to fit into a ready made dress. McCall's 5570 - there are currently two copies of this pattern available on Etsy.